Just in case you didn’t already know, zavvie CEO & founder, Lane Hornung lives and breathes HyperLocal — as a broker owner and a property tech entreprenuer. We think his energy and enthusiasm for giving homeowners what they want (and NEED) is contagious. 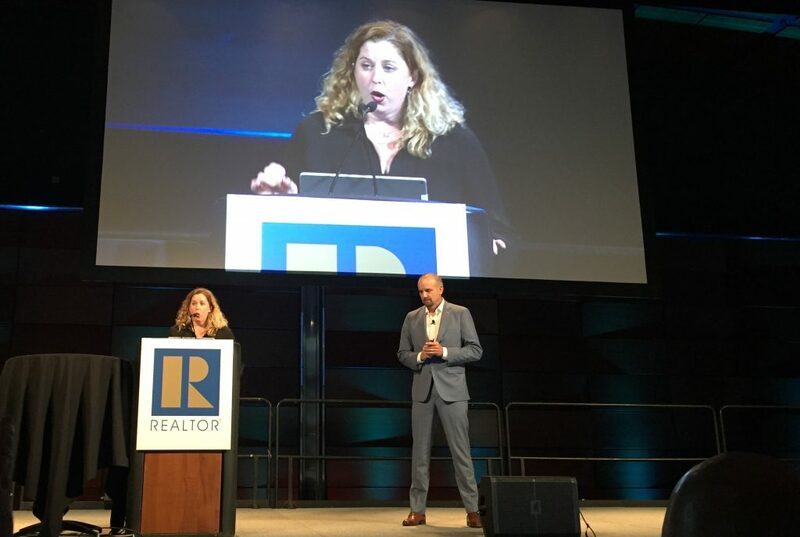 Lane gave a zavvie platform overview for NAR REach during the opening day of the NAR 2018 Conference. See for yourself! Another great take away: REALTOR.com Director of Social Outreach, Marci James, interviewed Lane & REach members for the NAR Conference Live forum here.